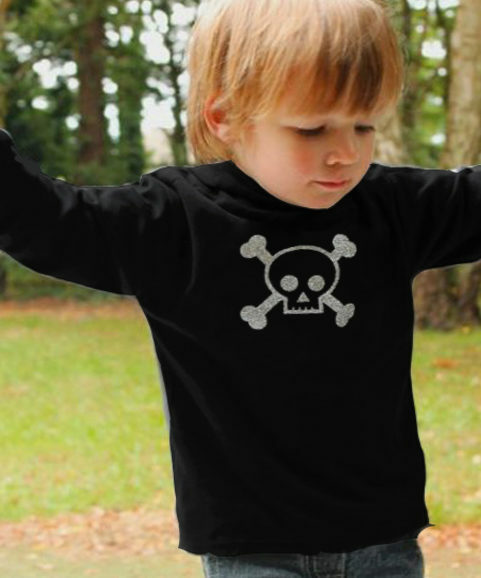 Our unisex kids T-shirt with awesome cow & crossbones print is guaranteed to add some fun to your trendy kids clothing collection instantly and is as stylish teamed with everyday joggers as it is with smart jeans & shades! 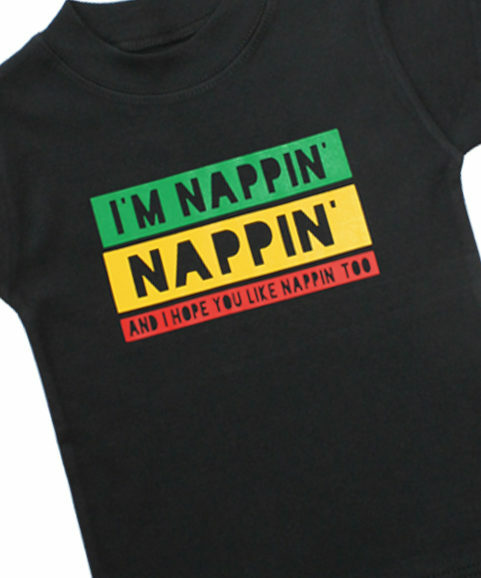 Incredibly soft cotton keeps your child comfy to play. Short sleeves make it awesome for wearing by itself or layering up for chilly days. Trendy cow & crossbones print, guaranteed to stay vibrant. 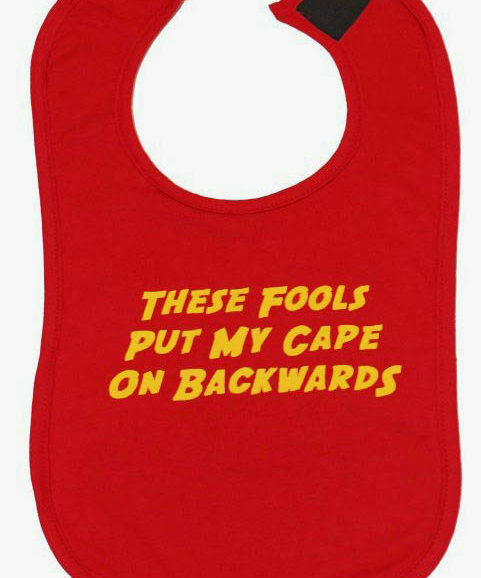 FREE UK P&P, Worldwide delivery available. 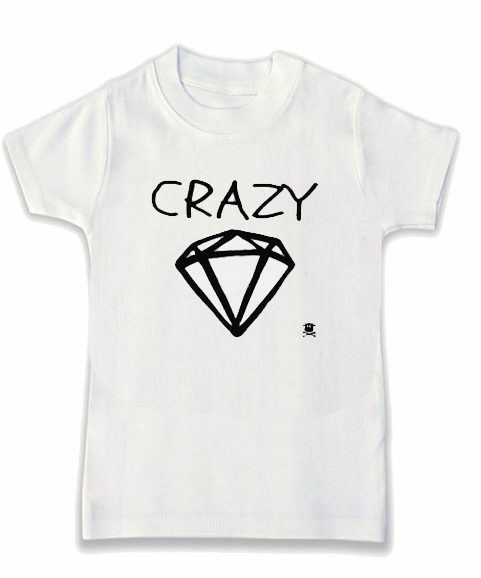 Sizes 3-6 months, 6-12 months, 1-2 years, 2-3 years, 3-4 years & 4-5 years.